What’s new at the Birmingham Ski Show? 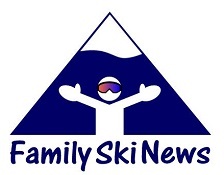 Family Ski News was at the British Ski & Board Show at the NEC in Birmingham this weekend getting in the mood for the holiday season and hunting out the latest family holiday deals and products. The ski resorts of Andorra have been singled out as offering the cheapest skiing in the Eurozone, according to new survey analysing the cost of skiing – a subject particularly close to our hearts, given the current economic climate. 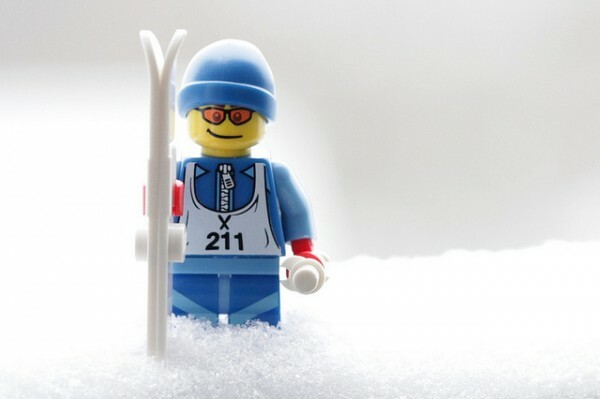 It’s official… the ski season has started! 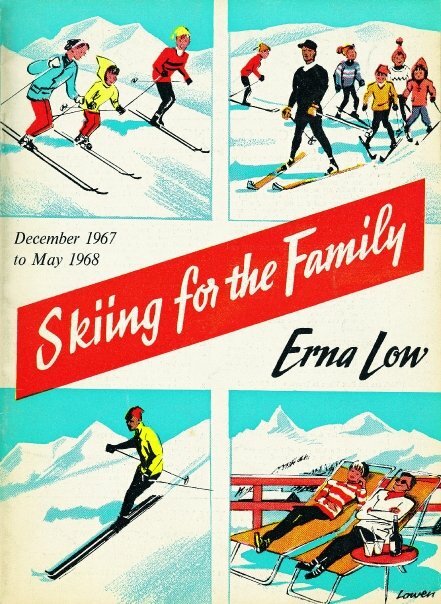 You know the skiing season’s almost here when it’s time for London’s Ski and Snowboard Show at Earls Court, starting on Wednesday 19 October.